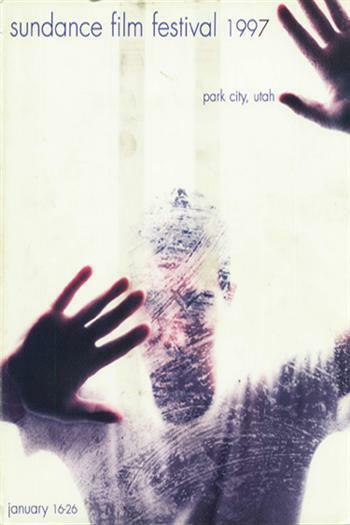 The 1997 Sundance Film Festival continued to attract crowds, international attention and an appreciative group of alumni filmmakers. Many of the Premiere filmmakers were returning directors (Errol Morris, Tom DiCillo, Victor Nunez, Gregg Araki, Kevin Smith), whose earlier, sometimes unknown, work had received a warm reception at Sundance. The Piper-Heidsieck tribute to independent vision went to actor/director Tim Robbins, and a major retrospective of the works of German New-Wave giant Rainer Werner Fassbinder was staged, with many of his original actors flown in for forums. It was a fitting tribute to both Fassbinder and the Festival and the ways that American independent cinema was indeed becoming international.